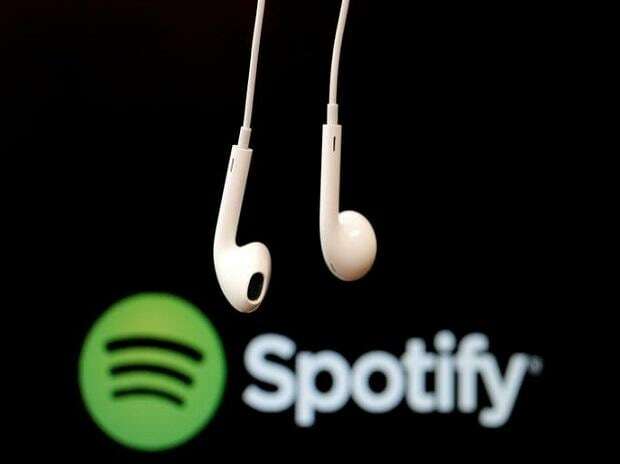 Spotify Technology SA said on Tuesday it has agreed to buy Parcast, the third podcast company it is purchasing in two months, in an ongoing quest to transform itself into the Netflix of audio. Spotify did not disclose terms of the deal, but earlier said it had earmarked up to $500 million in 2019 for acquisitions. Parcast, founded in 2016, specializes in crime and mystery-themed audio content. It has launched 18 premium podcast series, including "Serial Killers," "Unsolved Murders," "Cults" and "Conspiracy Theories." In February, Spotify, the world's most popular music streaming service, agreed to buy both Gimlet Media, a podcast producer, and Anchor, a podcast services company.